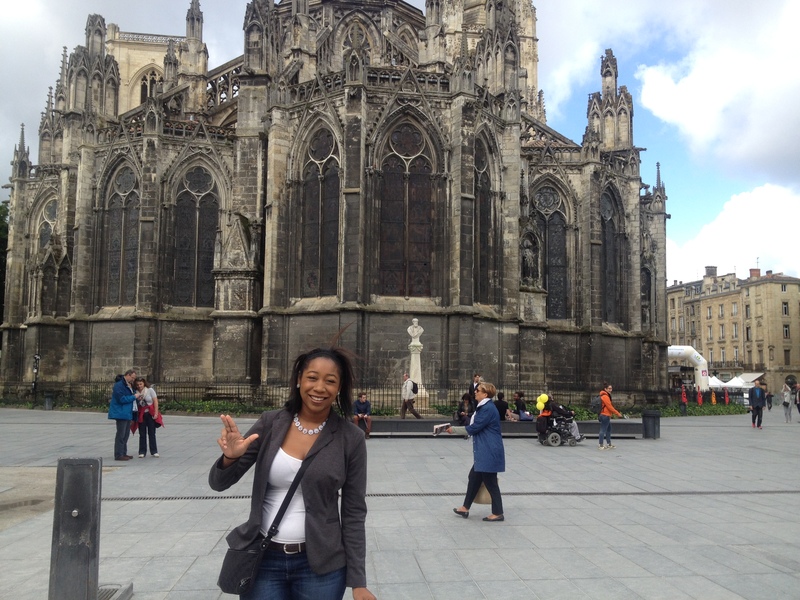 Since the start of my college career at the University of Louisville, I have always wanted to study abroad. It’s been a goal or a dream perhaps. Due to different life events I didn’t think it was possible, at least not for me. Yet, I am writing this very post from Bordeaux, France! The start of my trip had it’s ups and downs, but this has been the best decision I have made in my college career. Before I left the states, I believed this was going to be a trip of a lifetime. It’s not. I say this because I hope this is just the start of many trips to come. Traveling abroad to a country where I don’t speak any of the language has given me the courage and the knowledge to feel as though I can go anywhere and do anything. My world is not limited to the confines of Louisville, KY or the US for that matter. Enough about me, I want to share a few traveling tips to anyone going abroad for their first time. If you are going to a country that speaks another language that you have not studied, bring a pocket dictionary. I know it sounds like common sense, but I didn’t because I just forgot. Download the app Viber! Also, have your close friends or relatives download it as well. Viber is the best thing anyone could have told me about before I left the states. Its a free app that allows you to talk to people via texts, phone calls, and video chat (if it is on your desktop). Trying to download it abroad may cost money as you need a verification text. Lastly, try it! Whatever it is try it. If you never try it, how will you know you don’t like it? As I continue on this three week adventure, I’m sure I still have so much to learn. 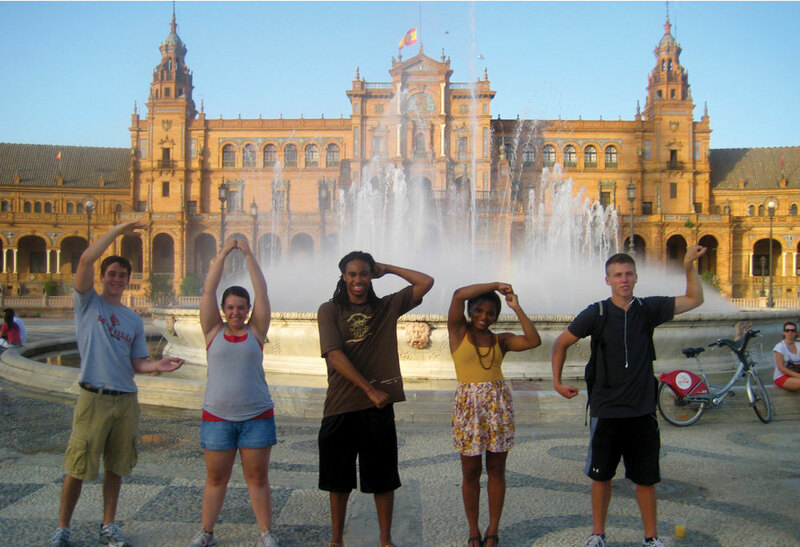 Study abroad is a lesson inside and outside the classroom through everything you experience. I’m grateful to have had this opportunity and I look forward to traveling abroad in the future!